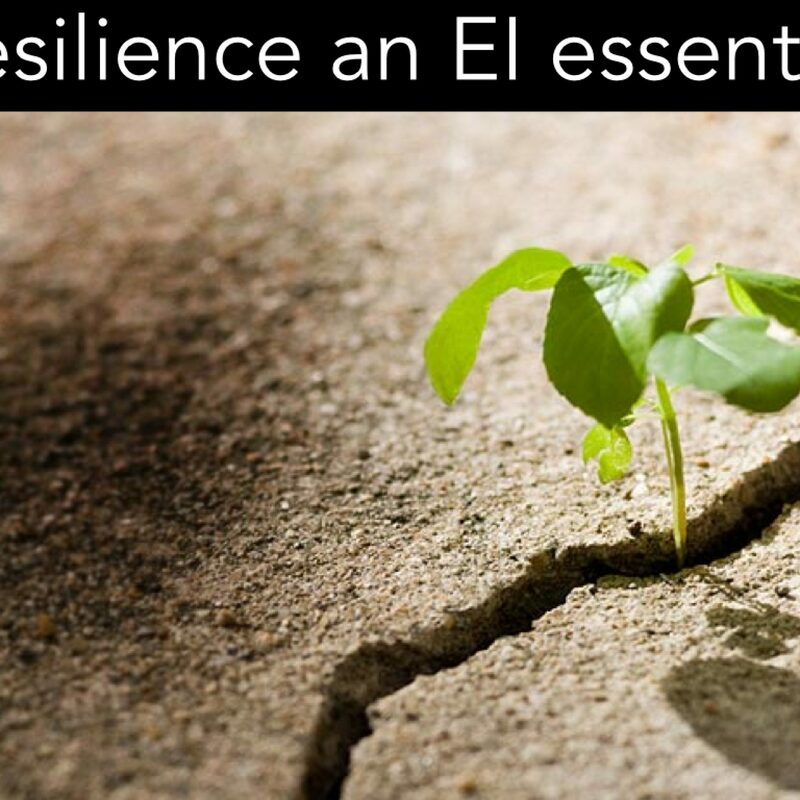 Our levels of resilience, how quickly we rebound, determine whether we succeed or fail. Many successful people have had to weather unsuccessful ventures (Walt Disney, Steve Jobs, etc.). A key component of emotional intelligence is the ability to “bounce back” from stressful experiences and setbacks. When something happens, it is easy to slip into denial, but elasticity requires a down-to-earth view of the real world. 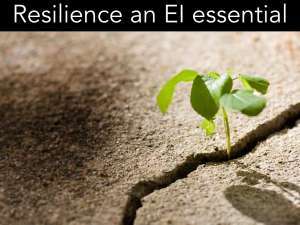 Resilience doesn’t stem from an optimistic nature alone. Optimism can help us see opportunities when it doesn’t distort our sense of reality. Search for the meaning in situations. Resilient people search for the meaning in difficulties. Seeing ourselves as victims increases our difficulties in coping with problems we encounter. 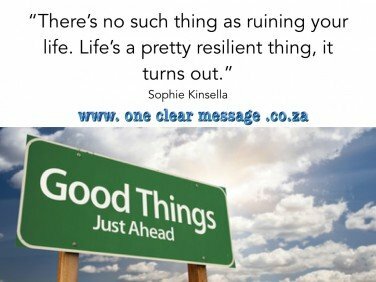 Resilient people learn how to construct meaning in their everyday life. This idea is also applicable to organisations. 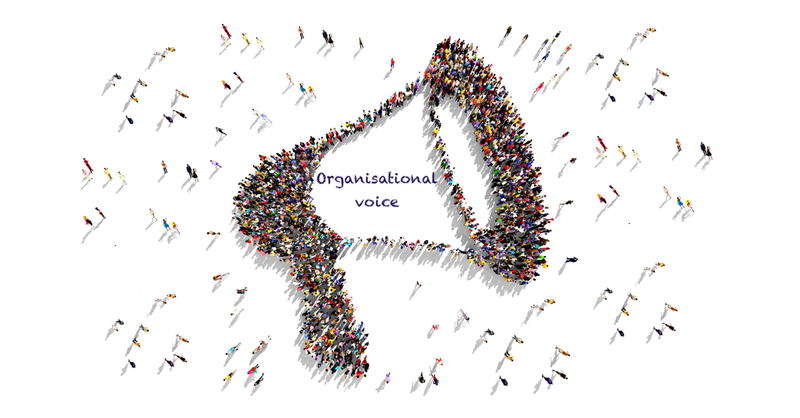 Resilient organisations develop strong values to help interpret and shape events. Resilience frames the most important decisions we make under conditions of enormous stress and change. See opportunities rather than threats (find the Silver Lining). Do you see the situation as a challenge or a threat? Research shows that part of resilience is how you see the situation. 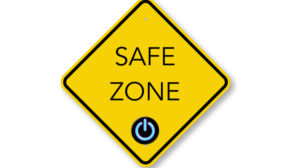 When we see a situation as a threat, our bodies shift into a fight or flight mode (we get stressed). Stressed people see less opportunities as their focus narrows. When we see a situation as a challenge instead we become energised, this pumps helpful chemicals into our bodies (e.g. endorphins and adrenaline). This helps us move forward instead of becoming paralysed with fear. When your inner voice tells you “this is a disaster” and you begin to see the worst case scenario, reframe the situation in your mind as a challenge. This helps our minds and bodies get energised rather than becoming drained in fight or flight mode. Focus on the present moment rather than on the “what if’s.” Though it may seem a bit daunting instead of trying to solve all the potential future problems, focus on the tangible here and now. Hindsight often gives us perspective. Our ability to rebound allow us to persevere until we get that hindsight. Look for the lesson to be learned. Finding tales of resilience can give us an emotional boost. Look for people and stories that inspire you, this can go a long way to help pick up the pieces when discouraged and give it another try. 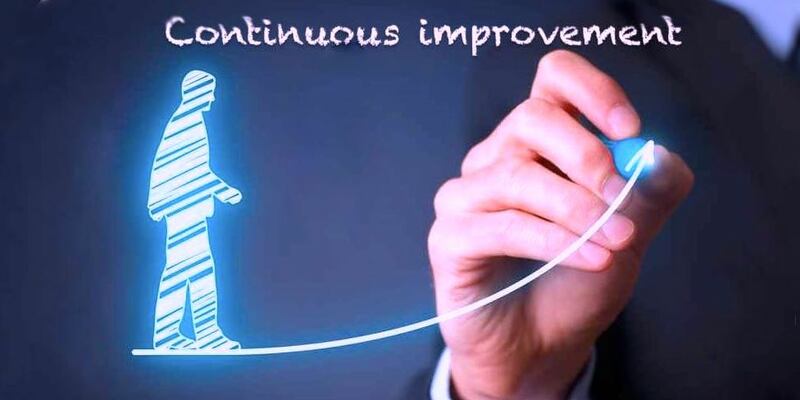 Rapid, disruptive change is today’s normal in life and business. It comes in waves and in order to cope we need to be agile and resilient. Emotionally intelligent people develop resilience which helps them absorb complex change and help others move forward to achieve success.